Beijing: China has successfully launched an upgraded version of a fighter jet manufactured jointly with Pakistan that can be used for training in peacetime and for combat missions during wartime. The dual-seat fighter trainer JF-17B is an upgraded version of the military aircraft JF-17. The JF-17B was developed by Aviation Industry Corporation of China to meet the requirements of international customers and the global market, according to AVIC. China and Pakistan jointly manufacture JF-17 Thunder – a lightweight and multi-role combat aircraft. AVIC said in a statement that the plane, launched on Friday, can be used for training in peacetime and can also be used in combat missions during wartime. The JF-17B climbed up and stayed in the air for about 26 minutes during its maiden flight and was witnessed by guests from home and abroad, reported state-run Xinhua news agency. The debut flight symbolised a major milestone in the development of the JF-17 aircraft series, AVIC said. Yang Wei, chief designer of the JF-17B, said the aircraft brings a new force to JF-17 family and will increase JF-17 series’ competitiveness in global market. AVIC said the JF-17B was developed in a market and customer-oriented manner and has achieved a balance among performance, quality, cost and market needs. Sources with AVIC said the F-17B aircraft has received overseas orders during its development stage. 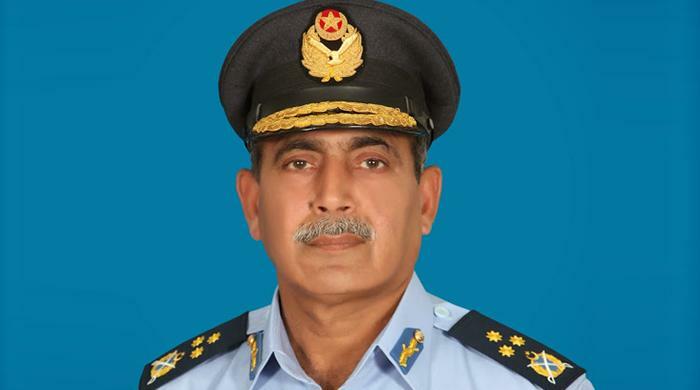 Meanwhile, Pakistan Air Force (PAF) said the jet underwent the test flight in Chengdu, where Chief of Air Staff Air Chief Marshal Sohail Aman was the chief guest. The event was hosted by Aviation Industry Corporation of China Executive Vice President Li Yuhai. “The JF-17B will further enhance the advanced combat training of PAF fighter pilots on this indigenous war fighting machine,” PAF said. 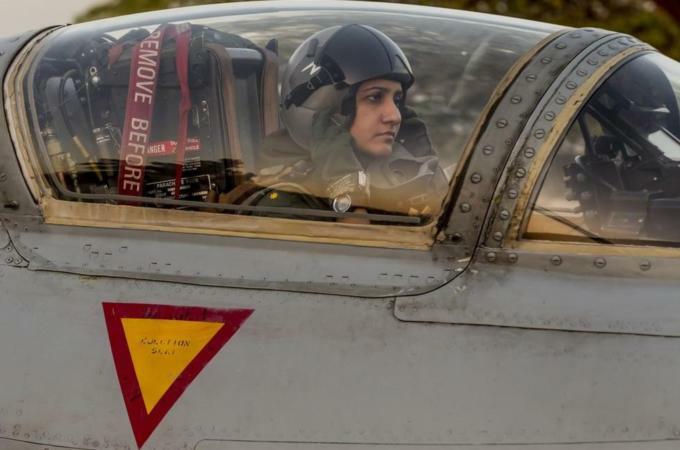 PARIS: Pakistan wants to upgrade its fleet of fighter jets in anticipation of a prolonged battle against militants, although the purchase of fifth-generation planes would only be a last resort, a senior air force official said. But its air force, which will need to retire dozens of jets over the coming years, lacks the latest technology and relies heavily on a fleet of about 70 US-made Lockheed Martin F-16s, which are solely capable of carrying out precision targeting. “Our concern is that we don´t know how long these anti-terrorist operations will continue,” Pakistan Air Force second-in-command Muhammad Ashfaque Arain told Reuters in an interview late on Wednesday. 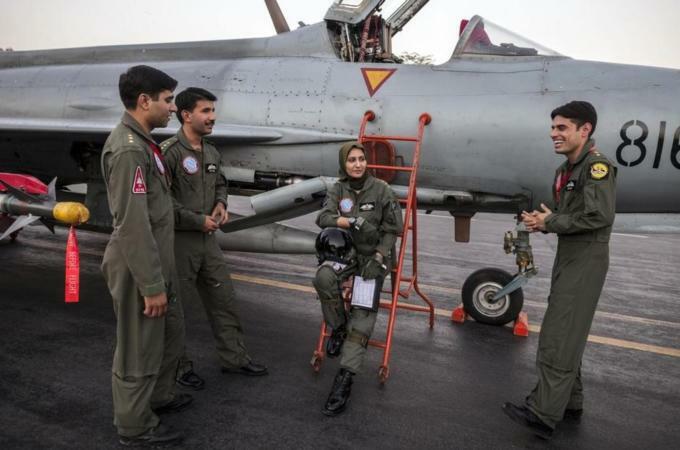 Pakistan´s fleet also includes hundreds of Dassault Aviation French-made Mirage jets that are over 40 years old and F7 Chinese warplanes that are over 25 years old, both of which the air force plans to retire over the next few years. To fill the void, Islamabad has decided to bet on the JF-17 fighter, jointly developed by China and Pakistan, rather than spending billions on fifth-generation multi-role aircraft like Dassault´s Rafale, which rival India is buying, or the Russian Su-35. That option, Arain said, had almost been ruled out for being too expensive and because Pakistan did not want to mix technologies and resources. It would only be reconsidered if “it was pushed against a wall”. Instead, 16 JF-17s will be produced this year with a further 20 in 2017. 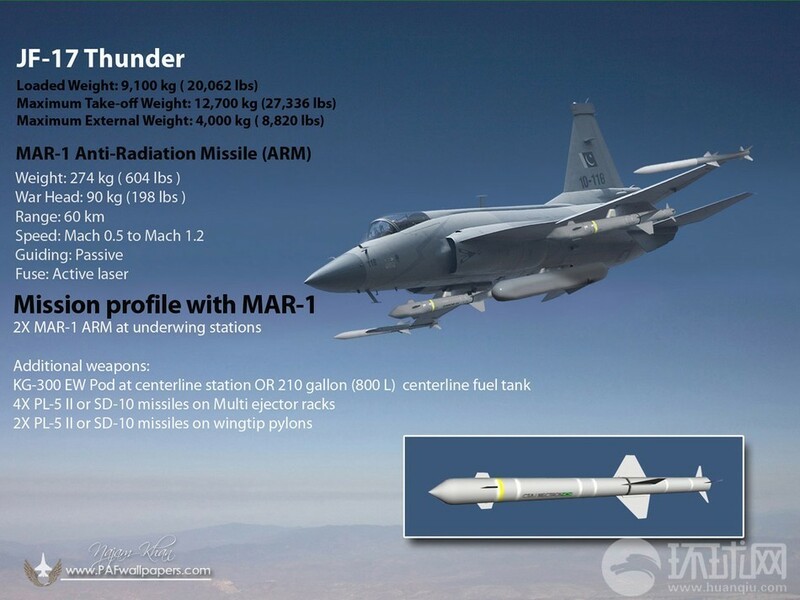 “Operationally, the aircraft are working pretty well so we if we had a targeting pod on the JF-17, the burden would be shared,” Arain said. He said his visit to Paris was in part aimed at assessing from French officials the prospects of supplying the Thales-made Damocles, a third-generation targeting pod. He said that was Islamabad´s priority for now. Previous negotiations in 2010 for a deal worth 1.2 billion euros ($1.6 billion) worth of electronics and missiles collapsed under pressure from India, uncertainty over Pakistan´s finances and fears of the transfer of technology given Chinese involvement in the JF-17. “It´s a much cheaper fighter jet, but buying more F-16s is economically not feasible for us and then there is a lot of human outcry,” he said. 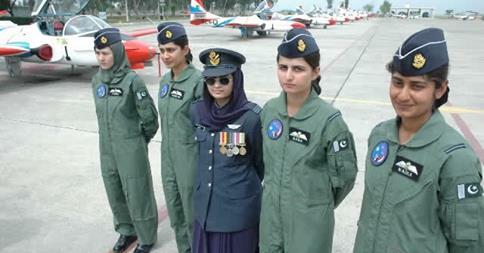 “We get eight aircraft and there are people who start to say that it will tilt the balance of power in South Asia. But when somebody across the border buys 36 aircraft and has plans to buy 126, that doesn´t change the balance of power,” he said, referring to India. The Nigerian Air Force (NAF) is close to finalising an order for the purchase of one or two squadrons of the JF-17 Thunder fighter aircraft co-produced by Pakistan and China, a senior Pakistani Ministry of Defence official told IHS Jane’s on 2 December. Speaking at the International Defence Exhibition and Seminar (IDEAS) 2014 in Karachi, the official said the NAF finalised its recommendation for the purchase of 25-40 JF-17s after NAF chief air marshal Adesola Nunayon Amosu visited Pakistan in October. AM Amosu’s engagements in Pakistan included a visit to the Pakistan Aeronautical Complex (PAC) at Kamra, north of Islamabad, where the JF-17 is manufactured. Western officials have previously said that a first successful export of the JF-17 holds the key for the programme’s long-term sustainment. Potential export customers mentioned as likely candidates for the JF-17 have included Egypt, Nigeria, Myanmar, and Venezuela. Senior PAF officials have promoted the JF-17 as costing much less than comparable fighters produced by Western manufacturers.